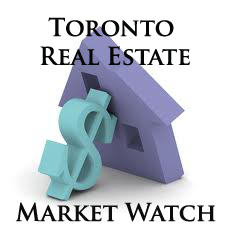 The Toronto Real Estate Board reported 3,196 home sales for the first 14 days of December 2016. This result represented an increase of almost 18% compared to the first two weeks of December 2015, when 2,713 home sales were reported. New listings reported were down by 4.7% year-over-year to 3,061. With sales up strongly and listings down, market conditions were tighter compared to a year earlier. Strong competition between home buyers continued to result in double-digit price increases. The average selling price for all home types combined was $741,515 during the first two weeks of December, representing a 19.3% increase compared to a year earlier. Average annual rates of price growth generally remained strongest for low-rise home types, but the pace of condominium apartment price growth continued to accelerate.